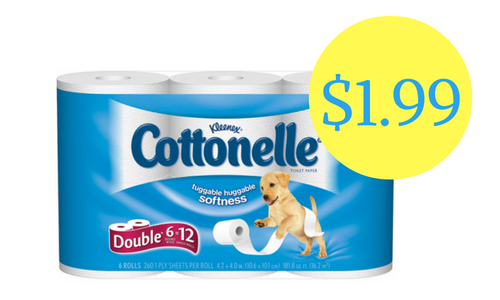 Save on Cottonelle bath tissue this weekend at Walgreens when you pair in a store coupon with a printable coupon. You can get bath tissue for $1.99 starting 12/18! Plus, don’t forget to check out all of the deals coming up next week.